This is your one-stop shop for the ultimate balance between comfort and style. 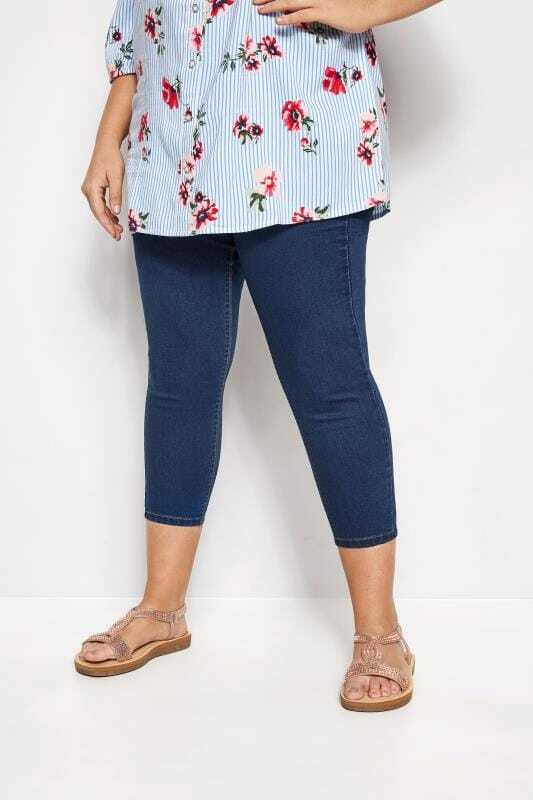 Our fabulous collection of plus size jeggings are made from an easy to wear stretch fabric that is super versatile and perfect for all occasions. Whether it's a casual weekend or evening drinks with friends, we've got you covered in sizes 46 to 64.